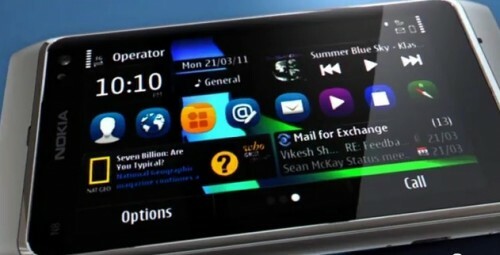 The line of the Eseries devices of Nokia is proven to be top-notch in design and features. 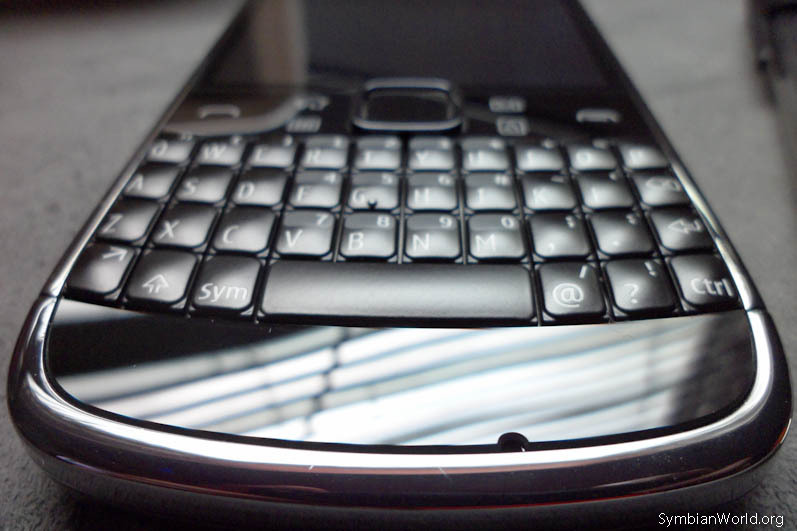 These smartphones are well-known to be leaders built on powerful and solid typing, connectivity, and messaging tool. 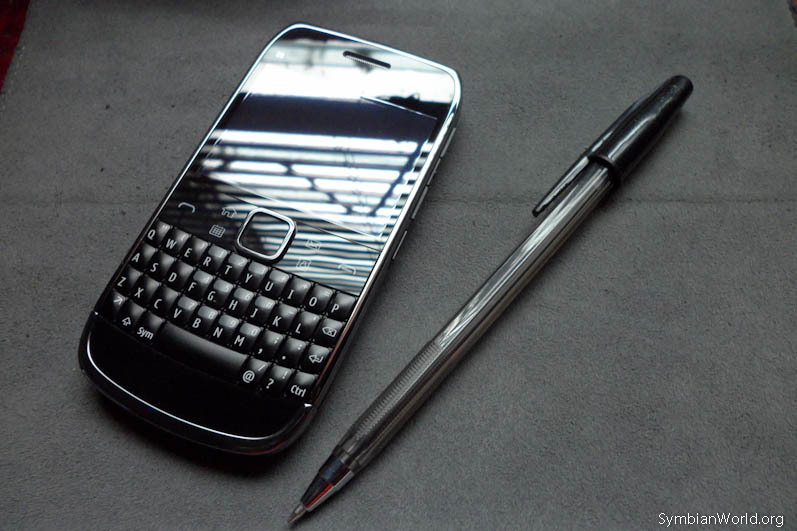 So let’s see if Nokia E6 will be worthy to be one. 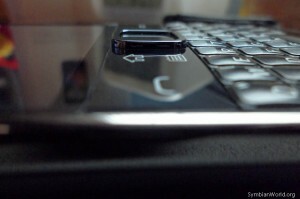 Nokia E6 preview and unboxing. 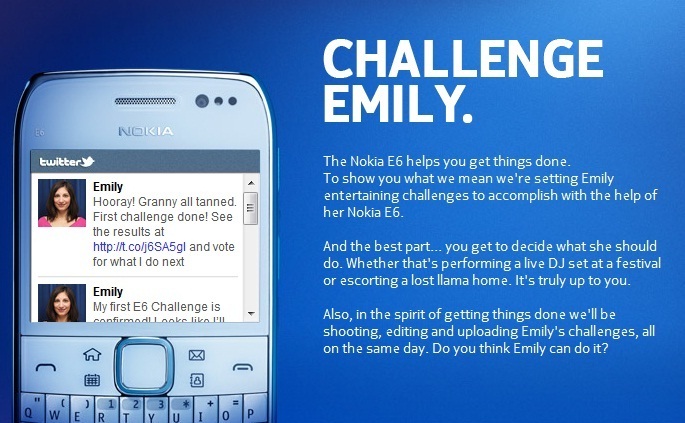 Nokia’s E6 competition has finally ended and all challenges you and Nokia gave to Emily were all completed. Thanks to the help of Nokia E6 and the enthusiasm of Emily for finishing all tasks in a short amount of time.